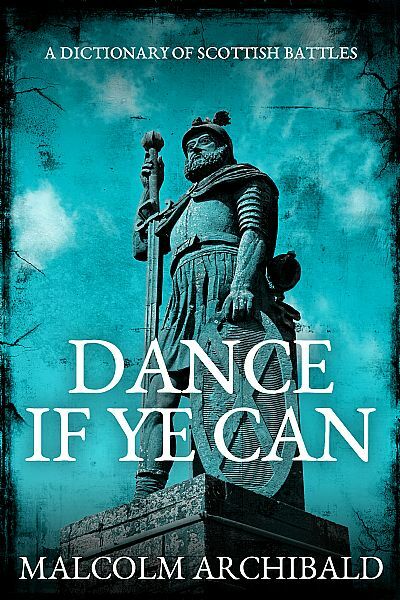 'I have brought ye to the ring; dance if ye can' - William Wallace, 1297. 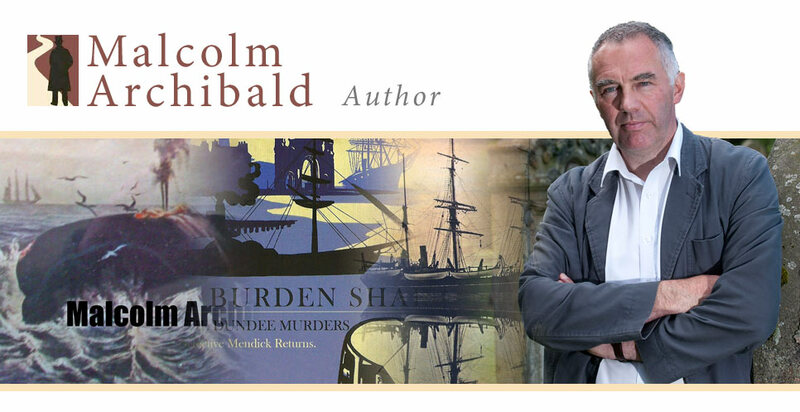 This book is an introduction to the battles Scotland had to fight to survive, and the battles fought by the clans. Arranged in alphabetical order, it covers all Scotland's main battles and a large number of skirmishes and sieges.